That fun reaction is understandable. Industrial hemp is, after all, indistinguishable from marijuana. In fact, industrial hemp and marijuana are the same species of plant, Cannabis sativa. The difference is that industrial hemp is required to have less than 0.3 percent tetrahydrocannabinol (THC). The other crop that might legally be grown, medical marijuana, has more than 0.3 percent THC. THC is the psychoactive substance that makes marijuana one of the world’s most popular recreational drugs and a potentially widely used medical drug. Those thinking about growing industrial hemp in Florida have an ally in the University of Florida Institute of Food and Agricultural Sciences (UF/IFAS). 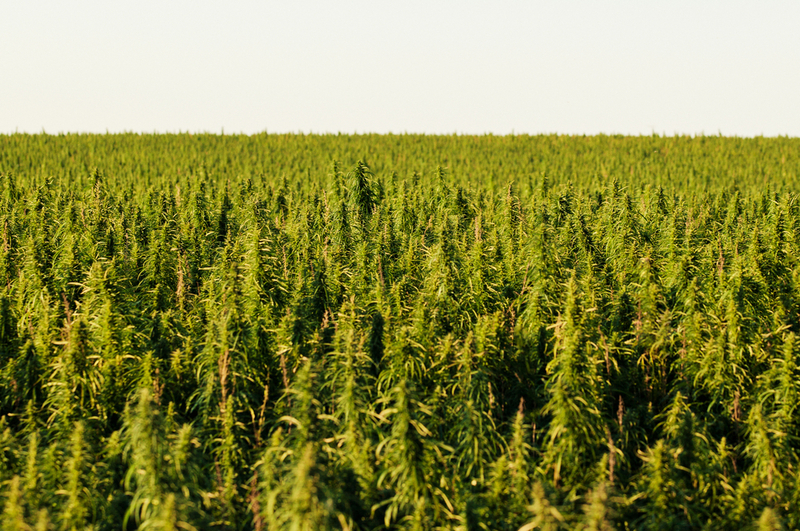 A UF/IFAS pilot project is attempting to develop a viable hemp industry in Florida. Some consider industrial hemp a possible alternative crop for much of the former citrus land that has been devastated by citrus greening disease since 2005. UF/IFAS researcher and Industrial Hemp Pilot Program coordinator Zachary Brym said the program hopes to “support the future availability and sustainability of an industrial hemp industry.” Brym works at the UF/IFAS Tropical Research and Education Center in Homestead. Industrial hemp is also the primary ingredient in hempcrete, a biocomposite material used for construction and insulation. Brym said industrial hemp can even play a role in environmental remediation. Michael Bowman of the National Hemp Association said industrial hemp could help clean up some Florida waterways and soil. Brym said the Industrial Hemp Pilot Program held a series of workshops throughout Florida in 2018 to gauge interest in the crop. “We had almost 300 folks show up — just a great amount of enthusiasm,” he said. The workshops were held in Citra, Homestead and Quincy. “There are many ways for growers to get involved” in the pilot program, Brym said. For one, they can get on the program’s contact list and participate in activities such as workshops and field days. In addition, growers can participate in a project partnership by being a volunteer consultant or worker. 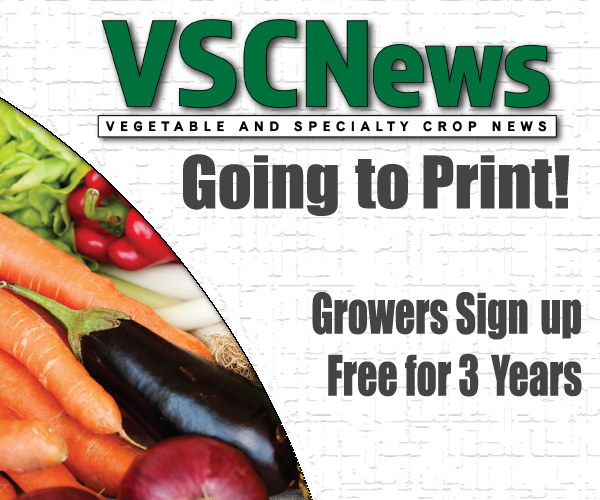 Growers are also needed to be financial sponsors of the pilot program. Bowman predicted the UF/IFAS pilot program “will go a long way” toward helping get an industrial hemp industry started in Florida. “Nothing beats having a project in your backyard that somebody can go see and touch and feel,” Bowman said. Objectives for the Industrial Hemp Pilot Program include identifying hemp varieties ideal for Florida, hemp management practices and cropping systems, and looking into environmental impacts of hemp, according to Brym. Thirty-one certified varieties have been identified, primarily grain and fiber varieties. Project activities include research into germination, flowering, height, biomass, yield and disease in industrial hemp. Research, which will include spacing and fertilizer trials, will be conducted in three field sites of 7 to 10 acres each. The research plots will be at UF/IFAS facilities in South Florida, Central Florida and North Florida. If you’ve been one of those who got laughed at after saying you were thinking about growing industrial hemp, just remember the old saying, “He who laughs last, laughs best.” While it is unknown at this time if you’ll get the best laugh in the end, UF/IFAS aims to find out by carefully examining industrial hemp production.